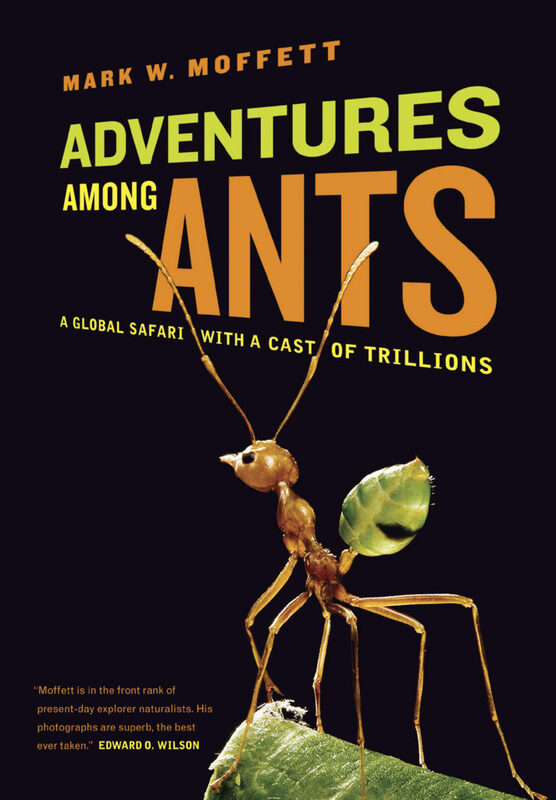 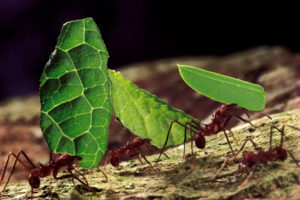 Adventures Among Ants is an entomologist’s answer to such classic books of wildlife adventure as Jane Goodall’s In the Shadow of Man and Dian Fossey’s Gorillas in the Mist. 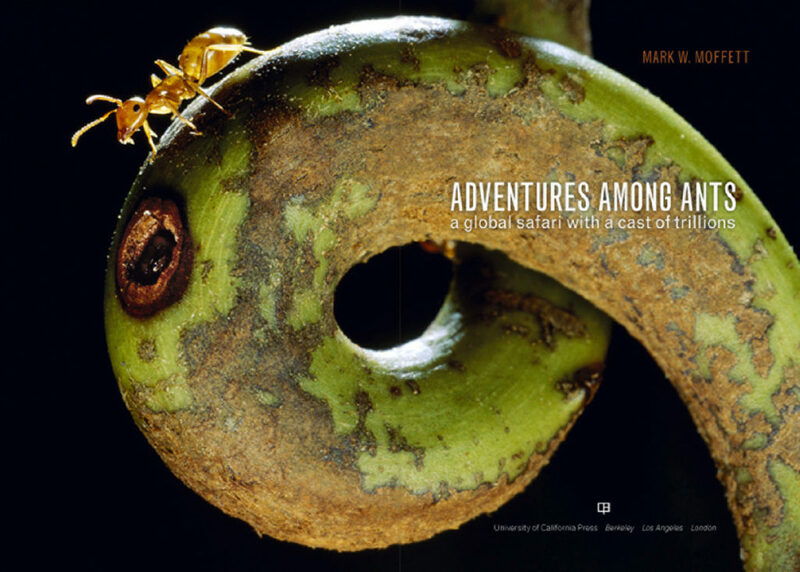 Mark travels the globe to investigate the social lives of six ant species, showing how social complexity can arise in incredible places. 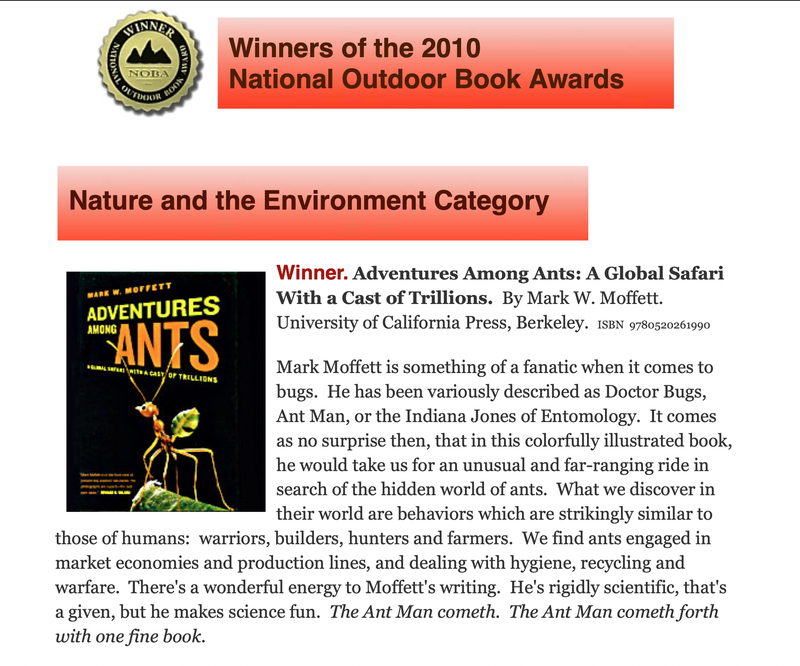 New York Times Book Review: "The armchair traveller"
New York Times Metro Arts Review: "Exploring the globe for the world of ants"
Los Angeles Times interview (reprinted nationally): The "Jane Goodall of ants"
Choice Magazine: "Rarely does a book like this come along"
Richmond Times-Dispatch: "Best Books for Christmas"
Sacramento Book Review: "Part exotic travel-log and part exploration of sublime evolutionary splendor"
New York Journal of Books: "A great read"
The Suffolk Times: "Mark Moffett: The Martha Stewart of Dirt"